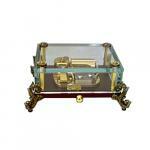 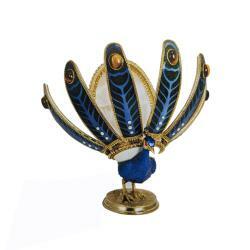 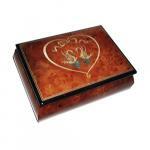 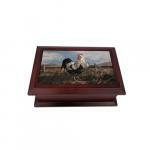 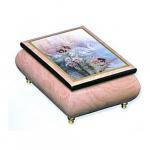 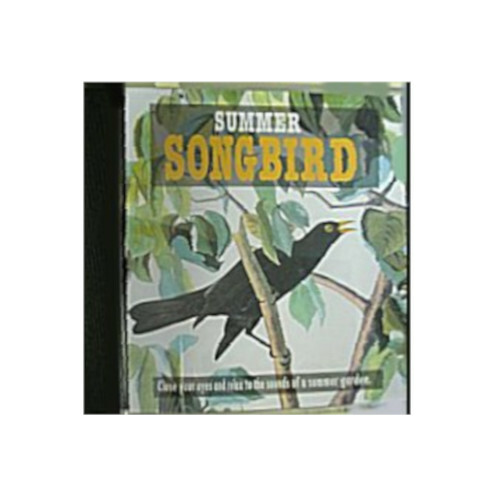 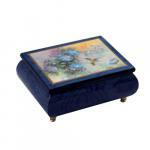 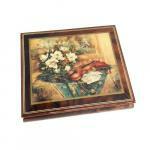 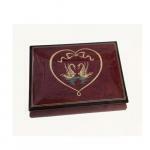 Are you looking for a meaningful gift or a music box that is perfect for someone you know is a bird lover? 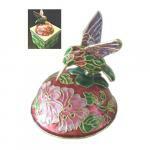 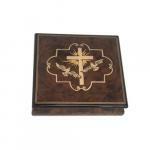 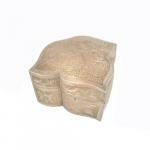 We offer a variety of musical bird boxes, bird cages, bird figurines and Italian inlaid bird music boxes to suit every budget. 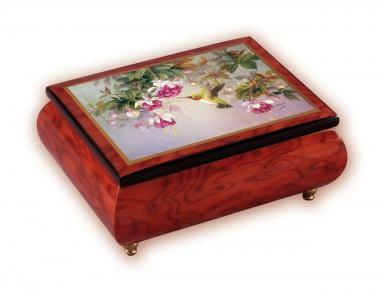 Browse our collection below and find an a musical gift that will be forever treasured!